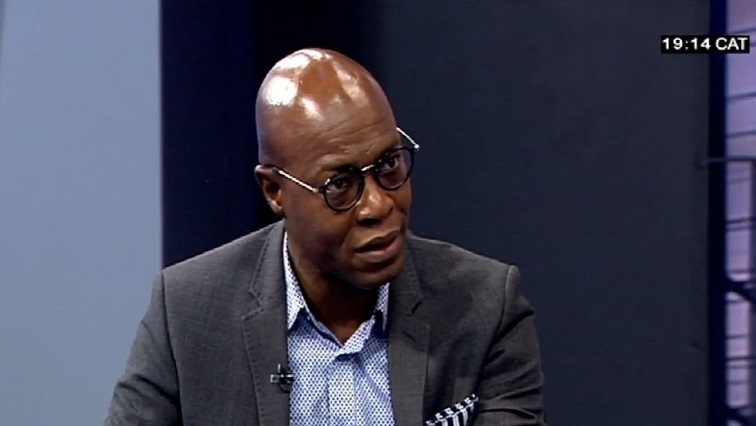 Former Acting Eskom CEO Matshela Koko has once again distanced himself from reports suggesting that he guaranteed millions of rands worth of future contracts to Swiss engineering company- ABB – during his time at the power utility. Weekend newspaper reports suggested that he made the deal on the condition that it sub-contracted work to a company that was partly owned by his stepdaughter. The Special Investigating Unit is now looking into the allegations. Koko has poured cold water on the report. In 2017 Koko was also accused of helping his stepdaughter garner R800 million worth of contracts from Eskom. Koko says a disciplinary hearing was conducted to deal with his conflict of interest in the latter accusation and that the new allegations come with no proof to substantiate the claims. Meanwhile, earlier on Monday Eskom Contract Manager, Gert Opperman says Koko instructed him to convince Majuba Power Station to accept coal from Tegeta that did not meet quality specifications. He says there was a 50% increase in out-of-specification coal. Opperman says Koko’s request was not in accordance with the contract, and the coal should have been rejected. He says he expected his manager to engage Koko on the matter because he was too junior to say ‘No’ to Koko. Opperman was responding to Judge Raymond Zondo at the judicial commission of inquiry into State Capture in Parktown, Johannesburg. The post Koko denies any wrongdoing while at Eskom appeared first on SABC News – Breaking news, special reports, world, business, sport coverage of all South African current events. Africa's news leader..